For once this year I'm feeling festive! I've felt festive for about the past week. 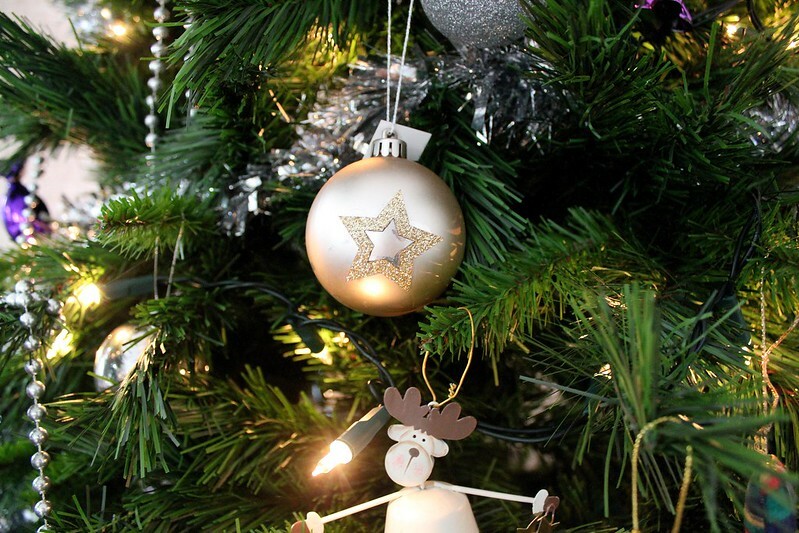 I've been listening to christmas songs, watching christmas films and just feeling the christmas vibe! I'm loving all things christmas right now! So I thought I'd show you all a little insight into my house and all the christmassy decorations we have on display at the moment to get you more in the festive spirit! These are possibly my favourite christmas decorations in the house at the moment and their these wooden reindeer! My mum actually made these herself a few years ago and I told her she could sell them they are so so so nice! 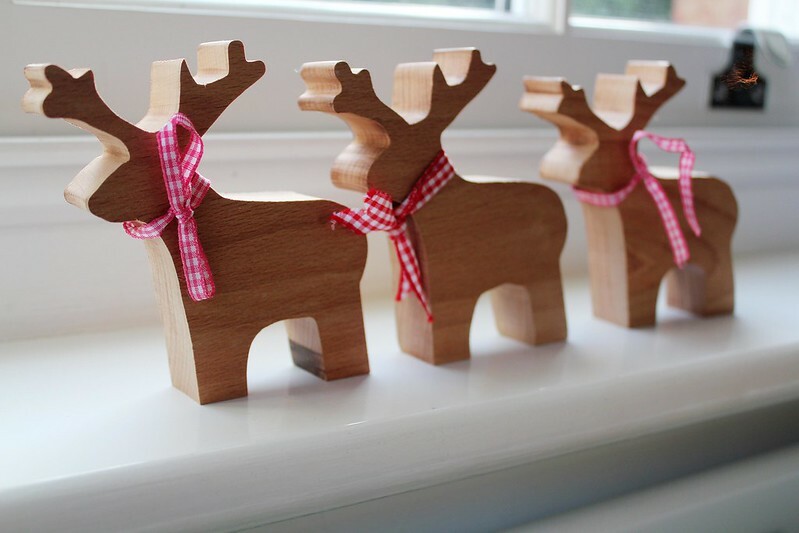 They are so cute and adds that little extra something to an empty surface or windowsill! I've recently opened up a gift from the next christmas event and it's this christmas scented candle! It's been lit in my lounge for a few days now and I have to say it smells absolutely amazing and so so christmassy! 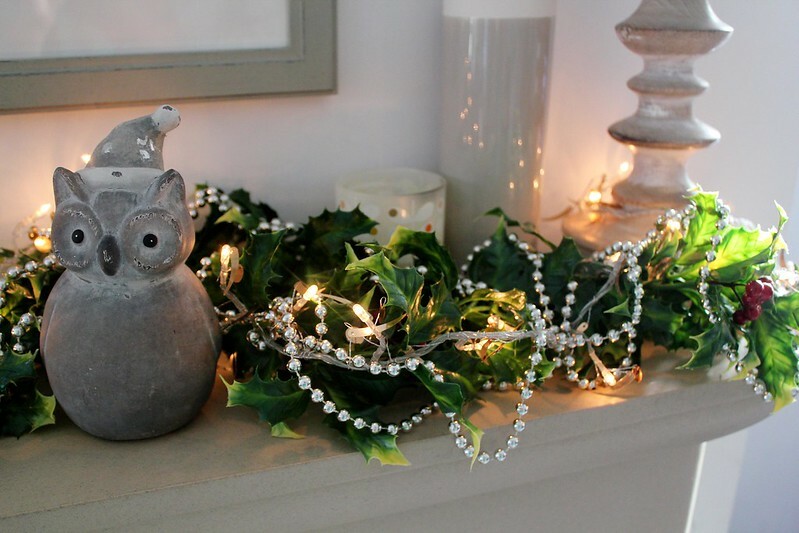 A typical christmas decoration in the house are these branches with baubles on! I have no idea where my mum got these branches from but they always appear this time of year and she adds these baubles on them too! 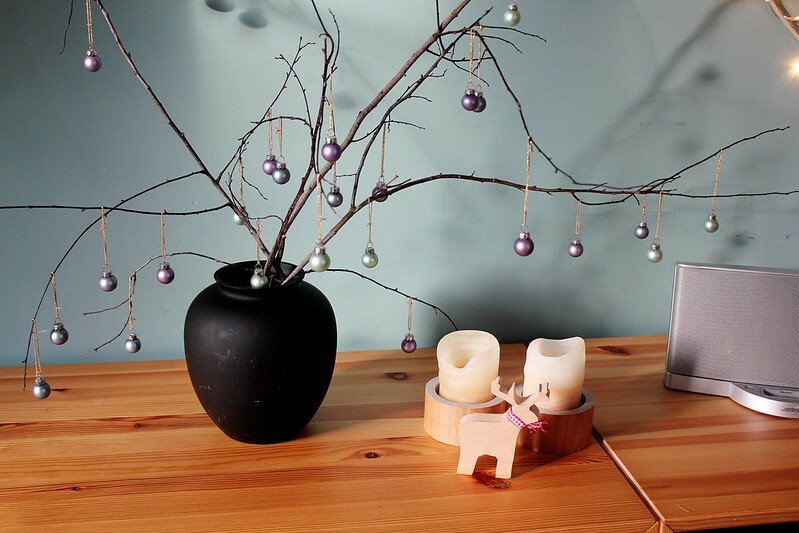 It's a simple but effective decoration! 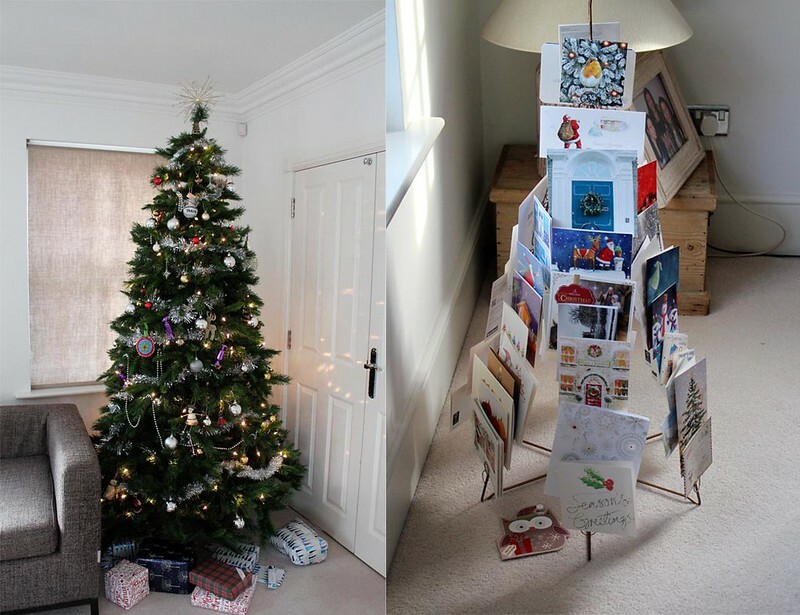 Normal christmas tree vs Christmas Card Tree which do you think is better?! One thing my family love is games at christmas from Balderdash to Scrabble we play everything and we may even try out the Ladbrokes Deck The Halls Game or buy a couple of scratch cards if we're feeling lucky! This decoration I'm currently trying REALLY hard not to eat. I thought I'd display my monthly box of popcorn instead of eating it straight away! You may have seen the picture I posted a few days ago on instagram! 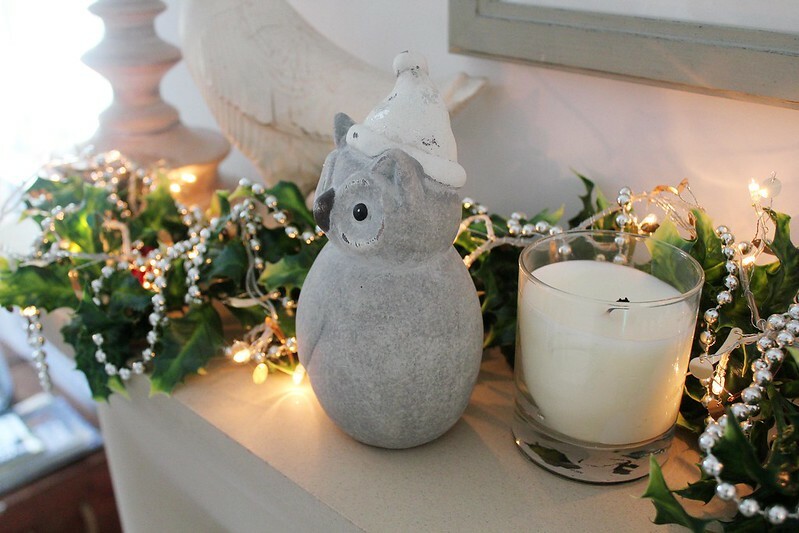 Owls ans candles, my favourite ! Love the pictures ! I'm having a giveaway on my blog; you can win a bottle of Burberry Brit ! Wow. 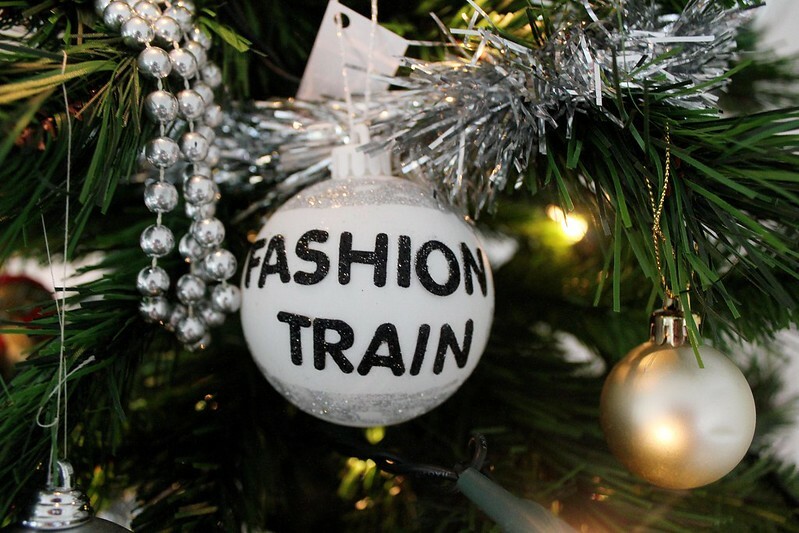 I love the fashion train bauble. Very cute. Your mum has some real talent there I was so hoping after I saw the pic on the wooden figures below that you would have a link on where to get them. Merry christmas to you , your family and your readers. 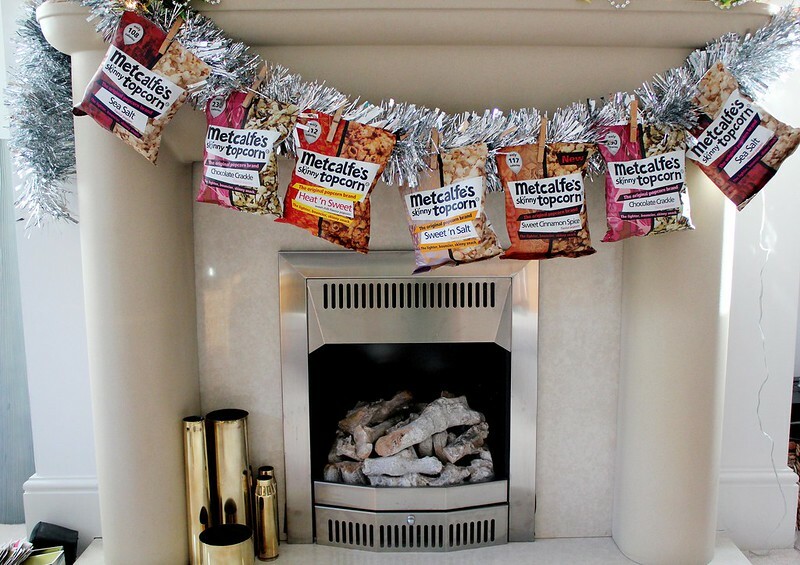 Love your decorations, especially the popcorn on the tinsel, if I had those as decorations, there would be nothing but tinsel left! We too have the little reindeer and I'm in love with the card tree.